This is a game which allows you to test your knowledge about the parts of a tooth. Here are CXC CSEC math practice Probability questions (with answers). The origninal file is located here on scribd. 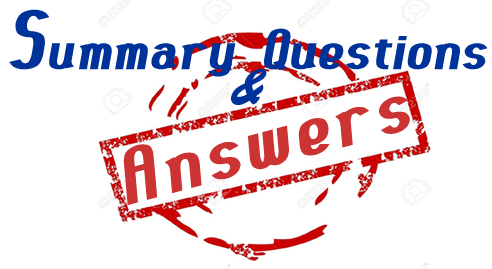 You may also download the .pdf file here and work on the questions offline. Here is a free software application which will allow you to print any blank sheet of paper as a sheet of graph paper. So, if you are having difficulty finding graph paper, or if you want a particular type of grid on your graph paper, this may be the solution for you.